Here’s a sweet Easter pick-me. One new store is giving away 500 FREE Pastéis de Nata across two days. 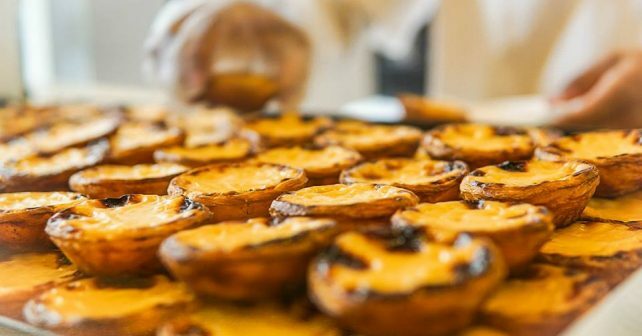 Portuguese bakers, Santa Nata will be handing out the gratis goodies on Easter Monday and Tuesday to mark their latest branch opening in Covent Garden. For the uninitiated, Pastéis de Nata are Iberian baked egg custard tarts. Sweet, moist and lip-smackingly delicious. There’ll be 250 handed out each day from midday sharp. Just rock up and ask. Couldn’t be simpler.